The Statues symbolise the strength of Prague while the cracks on them symbolise the ravages this country has also seen over time. 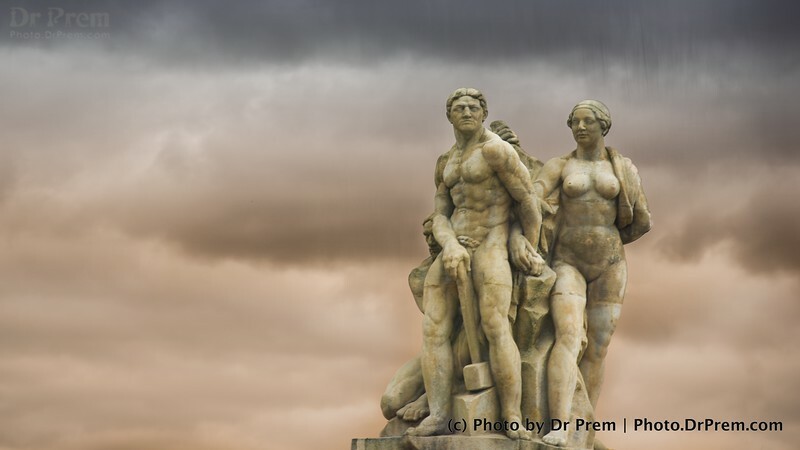 In marble, the statues are icons of Prague’s strength and ability to withstand the worst of storms. 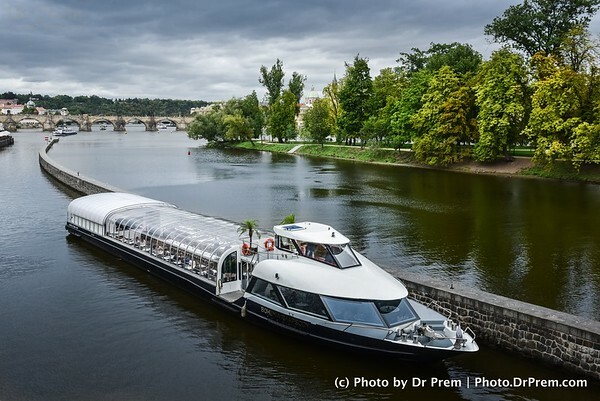 The ferry ride along the river in Prague was a joy. It was a fairy tale to say the least and grand to say the most. The scenery around is awesome as the greenery engages while the clouds and ripples enthral. 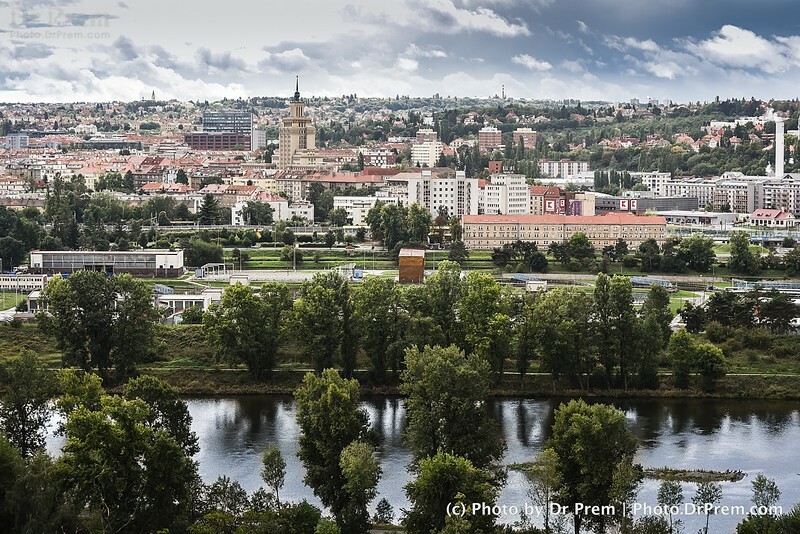 The Prague landscape is bewildering as the snapshot reveals. It is shrouded in an air that reminds us of times before Reformation while the greens and blues mesmerise us with its varied colors! Bright and welcoming—that is Prague for you. A Page Out Of A Fairytale? 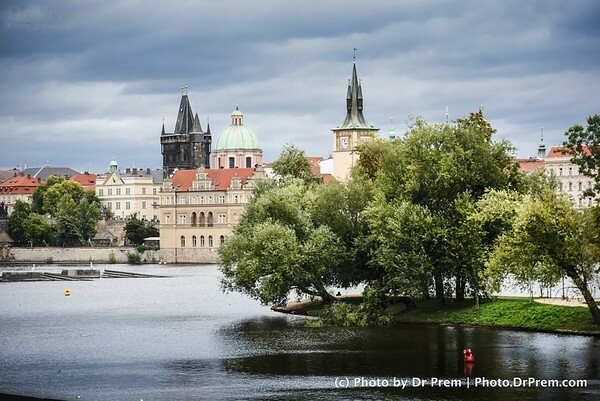 The reds and pale browns make for a combo that sit well with the image of Prague. 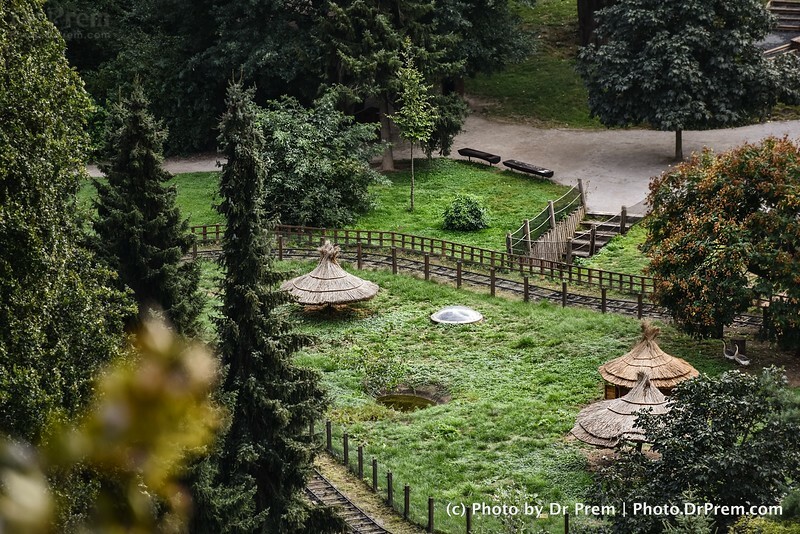 The city of spires and domes has an everlasting impact on my memory and thus the picture remains close to my heart--in the way it captures the essence of Prague. 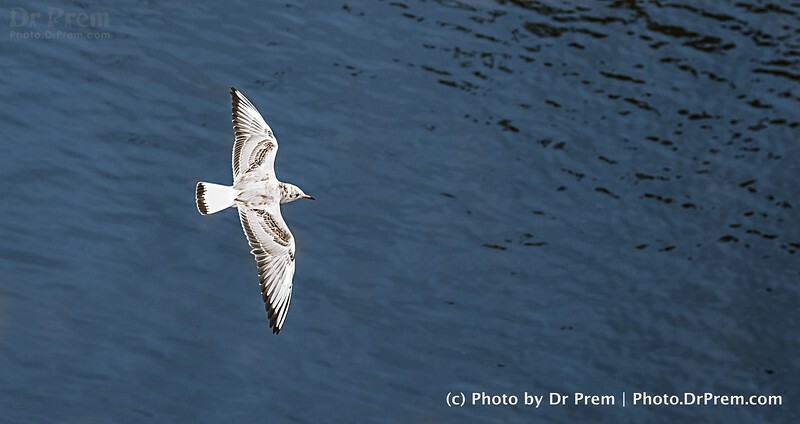 The dash of white over the river of blue seems to be a juxtaposition. Not just of colors but also of the varied facades of peace. 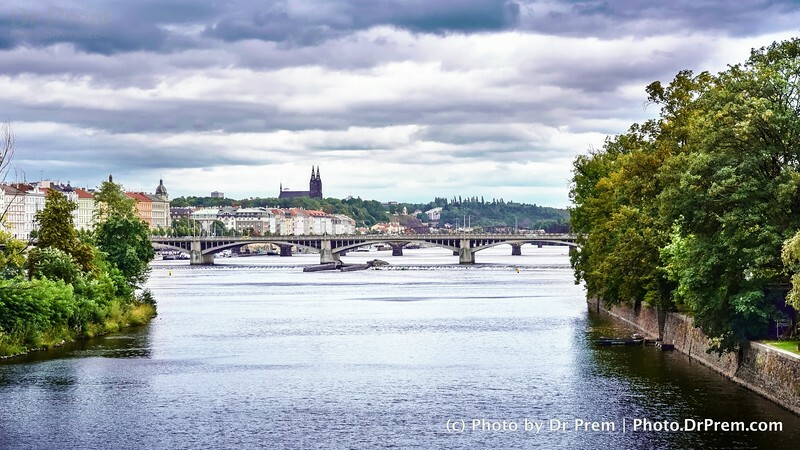 The city of Prague is a peaceful tint on the canvas of global violence. The albatross only appears as the olive branch. The rivers seems to unite long ahead of their way.. however.. wait are these not merely rivulets? The illusions nature and man play on other folks are worth a thousand toasts. The serenity of the scenery is well evident while we capture the scene to its core. Still Art Or Live Man? Yet another illusion that makes Prague an illusion. 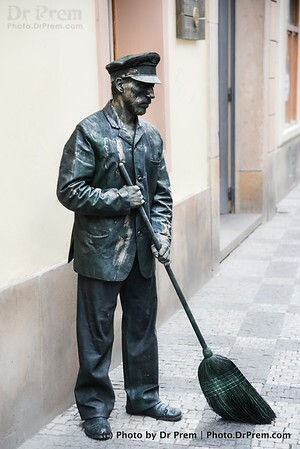 The artist here poses as a street sweeper while giving us the impression of being a statue. So stiff yet so real! That indeed is the hallmark of a true artist. 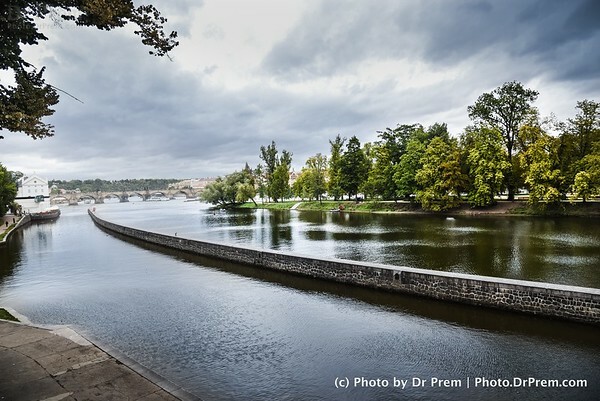 The horizon is where our worlds seem to end but in Prague the horizon is so cloudy that it seems to stretch on forever. The buildings, the spires and the gardens all combine together to form what we call the city of peace. The bagpipes are out of his bag and well we are still in Prague. The artist is as authentic as one in the Land of Scots. 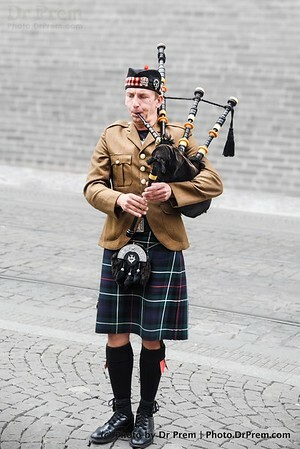 The kilt, the pipes and the cap-- the rhythms of the music seem to coordinate with all the colors of the art of bagpipe playing. The views from a million rooms could be bewildering and yet so unreal that every spot across each nook in the world has a unique one on offer. My Prague experience has been only tranquil and this view emboldens this.